When shopping for your next luxury vehicle, it’s important to weigh all your options. 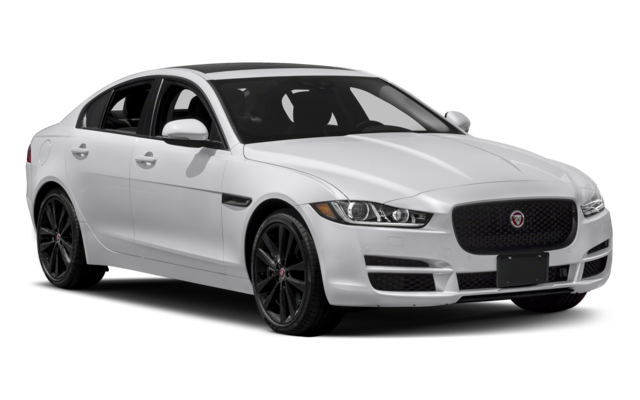 Compare the 2019 Mercedes-Benz C-Class vs. Jaguar XE in terms of performance specs and interior features to find out which luxury sedan to take home to Staten Island. You can also expand your research by comparing the Mercedes-Benz C-Class vs E-Class at Mercedes-Benz of Edison near East Brunswick. The Mercedes-Benz C-Class engines, especially the AMG® option, clearly overtakes the Jaguar XE offerings. 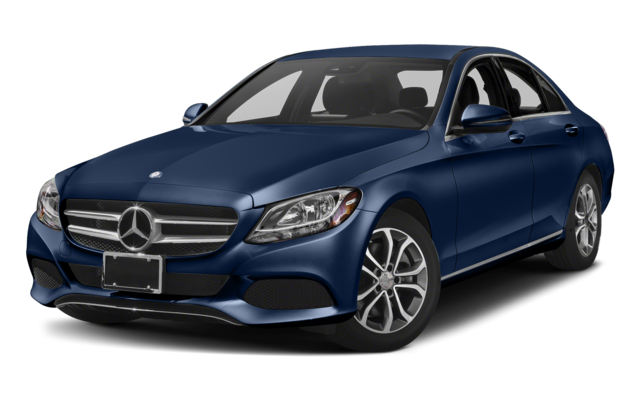 Browse our inventory to find a Mercedes-Benz C-Class for sale near New Brunswick.